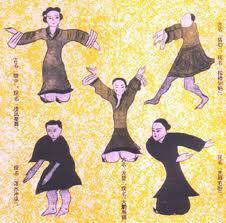 Can we direct Qi (or Chi) into our bodies using the power of imagination? The ancient practitioners of Tai Chi and Qigong definitely thought so. They taught that the flow of Qi energy is directed by the mind, and it is through our imagination, that Qi is first felt, then reinforced. 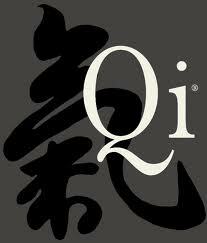 In their understanding of Qi, the mind and body cannot be separated. Beginning students learn to imagine Qi as a tingling sensation in the limbs, torso, and palms of the hand and then direct this sensation through the bodies meridians or energy pathways. This often poses a problem for the modern western student whose scientific mindset tells us anything imagined isn’t ‘real’. But today science confirms that this just isn’t the case. For example, neuroimaging and EEG studies demonstrate that just by ‘imagining’ we can create and distribute electrical energy throughout the body, nervous system and brain. If you imagine moving the tips of your fingers the centers in the brain associated with these nerves and muscles become activated with electric activity. According to Lynne McTaggart’s bestselling book, The Intention Experiment: Using Your Thoughts to Change Your Life and the World, research conducted on skiers showed that mentally rehearsing a run caused the same electrical impulses as those used while actually skiing the run. Studies on weightlifters also demonstrated that the same brain patterns activated to lift several hundred pounds are also activated by simply imagining lifting that weight. Alvaro Pascual-LeonePh.D., chief of the Beth Israel Deaconess Medical center, part of Harvard Medical School, states that “we can change our brain anatomy simply by using our imagination”. He conducted experiments on students learning to play piano. One group practised only in their mind, they did not play at all. The second group actually played the piano. The brains of both groups were mapped before the experiments and afterward, and the results showed they experienced similar brain changes. Multitudes of studies demonstrate our imagination utilizes neural pathways in the brain no differently than ‘real’ stimulus. Perhaps this accounts for the plethora of research that demonstrates athletes who mentally ‘imagine’ practising actually find their performance improves. While western science has yet to officially document the existence of Qi, there are a lot of theories as to what it may be. Some scientists speculate it may be a form of bio-energy (the electro-magnetic signals that animate our cells and fire our neurons) others speculate Qi is light energy itself. Today we have discovered that photons or packets of light are produced by cells and are stored by the body in the form of light. By far the most popular theory is that Qi is a yet undiscovered form of electromagnetism – the underlying sea of energy universally present throughout space. 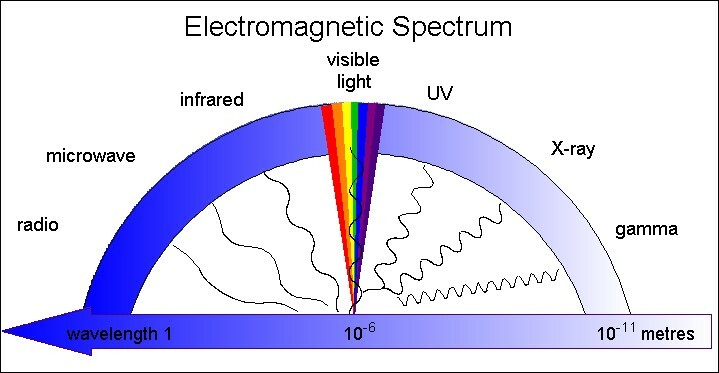 Visible light, what we are able to see with our eyes, forms only a tiny band of this electromagnetic spectrum. It is only recently our technological tools have allowed us to detect electromagnetic energies previously invisible to us, radio and acoustic frequencies, microwaves, and scalar fields. Infrared thermography has documented the electromagnetic field of the body, as have Squid based Magnetometers. Our technology even allows us to see into this electromagnetic field, which is constantly sending and receiving electromagnetic signals which shape every biological process, from cell function and division, gene regulation and hormone secretion to nerve growth and function. 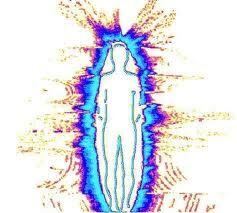 Whether Qi is a yet unknown form of electromagnetic energy regulating our biological processes remains to be proved. But while there is no scientific consensus on whether Qi actually exists, science has been able to measure its effects. Studies conducted on Qi Gong masters and healers have discovered that they can send a form of unknown energy through their hands that positively alters the biological processes of the human body. Some researchers have even detected the emission of visible light from the hands of Qigong masters who focused their mind on their hands illustrating the adage “energy flows where attention goes”. This is a very interesting article, and I am a avid studier of the law of attraction. Your point about imaginary and reality when it comes to our being able to mentally effect our own energy brings to mind that some people can actually feel the sadness or depression of someone near them. I suspect these individuals are focusing on that energy within them so much that it is radiating out into the space around them, and it is real because others can detect it and feel it also. Just like people who are inspiring or energetic. We cannot help but want to join in on activities that inspire us, such as yoga. Thank you for this article.